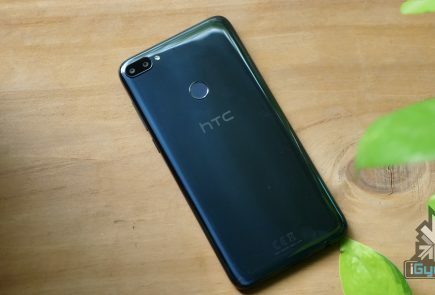 A young YouTuber by the name of Roshan Jamkatel has posted a 12-minute review of a developer edition HTC M8, the codename for the new HTC One. 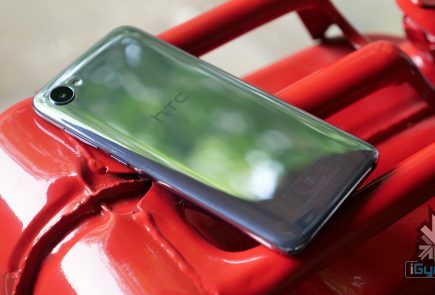 The 12-minute video shows off both an AT&T HTC M8’s hardware and software, giving us a glimpse at its dual rear cameras, on-screen buttons and refreshed camera UI. 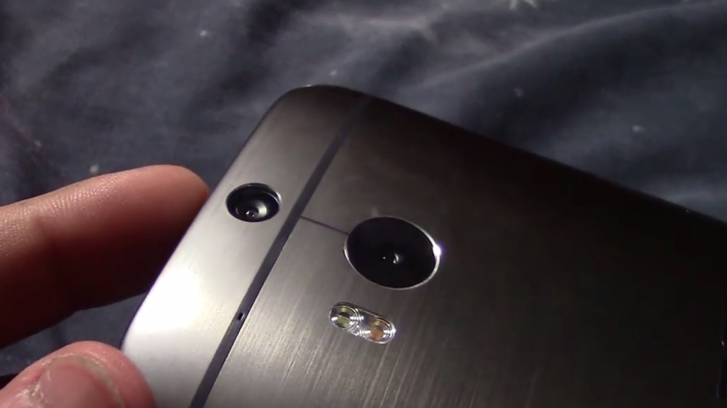 We’re also shown the M8?s microSD card slot, which is housed directly above the device’s volume rocker. 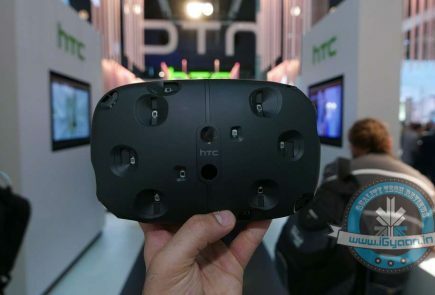 There are a number of comparisons to the original HTC One in the video as well, giving us a good idea of just how HTC’s 2014 flagship compares to its predecessor. 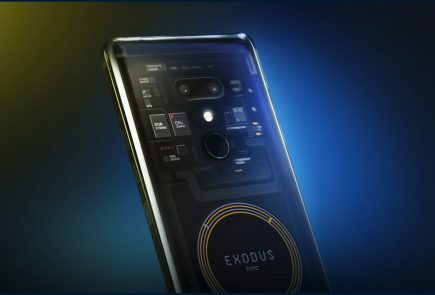 The body appears to sport more rounded corners and rear, while the metal chassis remains and navigation keys are moved on screen – all things which fall in line with previous rumours. 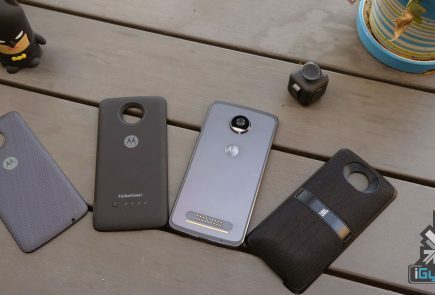 The video was taken down from Roshan Jamkatel’s account, after a very threatening exchange with HTC Senior Global Online Communications Manager, Jeff Gordon. 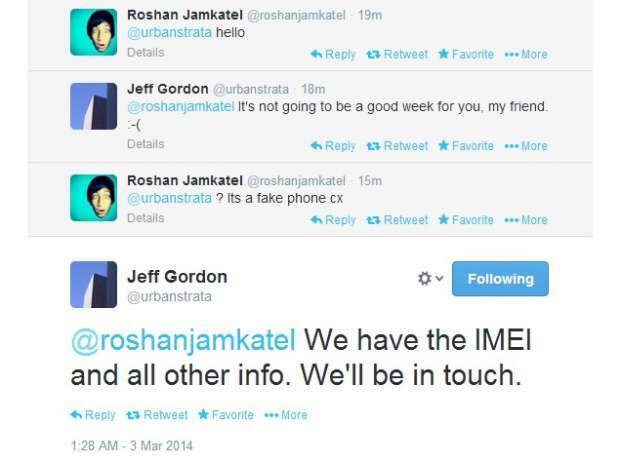 Jeff Gordon supposedly tweeted: “it’s not going to be a good week for you, my friend,” followed by “we have the IMEI and all other info. We’ll be in touch,” but the posts have since been removed.